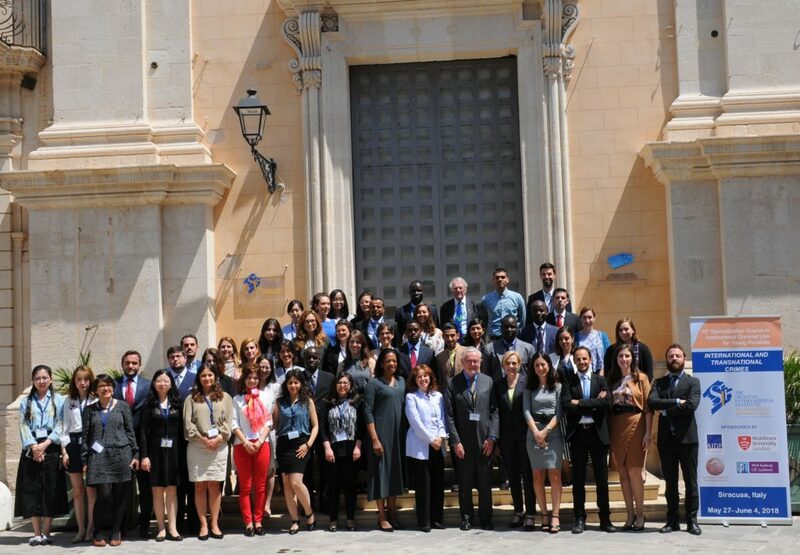 The Siracusa International Institute’s 18th Specialization Course in International Criminal Law on “International and Transnational Crimes” opened today in the presence of more than 40 participants from 25 countries across the world, from Lebanon to Canada, and China to Brazil. 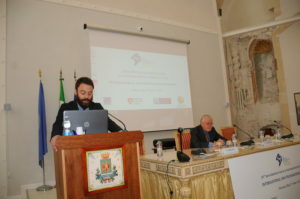 The course is sponsored by the International Association of Penal Law (France), the University of Palermo Department of Law (Italy), the Irish Centre for Human Rights, National University of Ireland (Ireland) and Middlesex University Department of Law (UK). The working sessions of the 18th Specialization Course on International Criminal Law are coordinated by Professor Willam Schabas, Course Director, together with eleven leading international experts, including Professor John Vervaele, President of the International Association of Penal Law (AIDP) and Professor in Economic and European Criminal Law at Utrecht University (The Netherlands), Ms. Leila Nadya Sadat, Director of the Whitney R. Harris WorldLaw Institute (USA), and Special Adviser on Crimes Against Humanity to the Prosecutor of the International Criminal Court. The course will also include a moot court competition on the topics dealt throughout the course, so that participants can test their knowledge, preparation and oratory skills. The opening ceremony of the course was held this morning and participants were welcomed by Mr. Filippo Musca, Deputy Director General and Professor William Schabas.